Frizzy, curly, or out of control hair? Carley’s has a new product for that! Keratin controls frizzy hair and makes straight hair feel more alive – But what exactly separates Carley’s Keratin Treatment with any other? 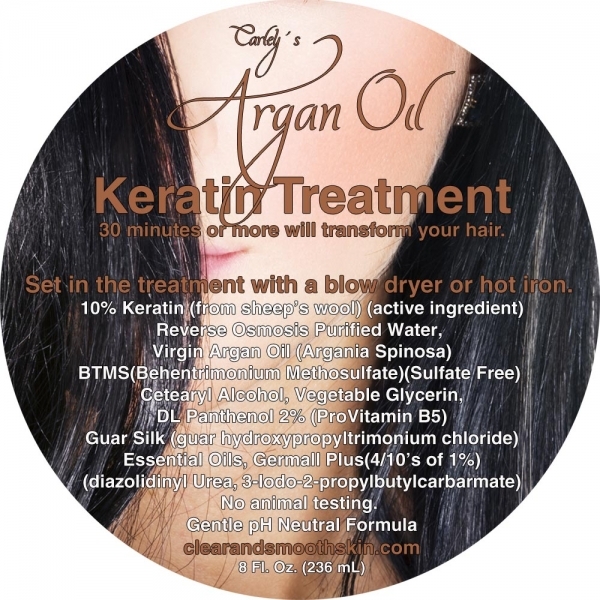 Other Keratin Treatments use all sorts of unpronounceable ingredients and an uncertain amount of keratin. Why be uncertain about what you’re leaving in your hair. This makes no sense – How can a keratin product not disclose how much keratin they use? We use 10% (the max recommended amount) with a high quality mix of ingredients that treat the hair. Due to the high cost of keratin, we’re willing to bet that other products don’t use anything close to 10%! 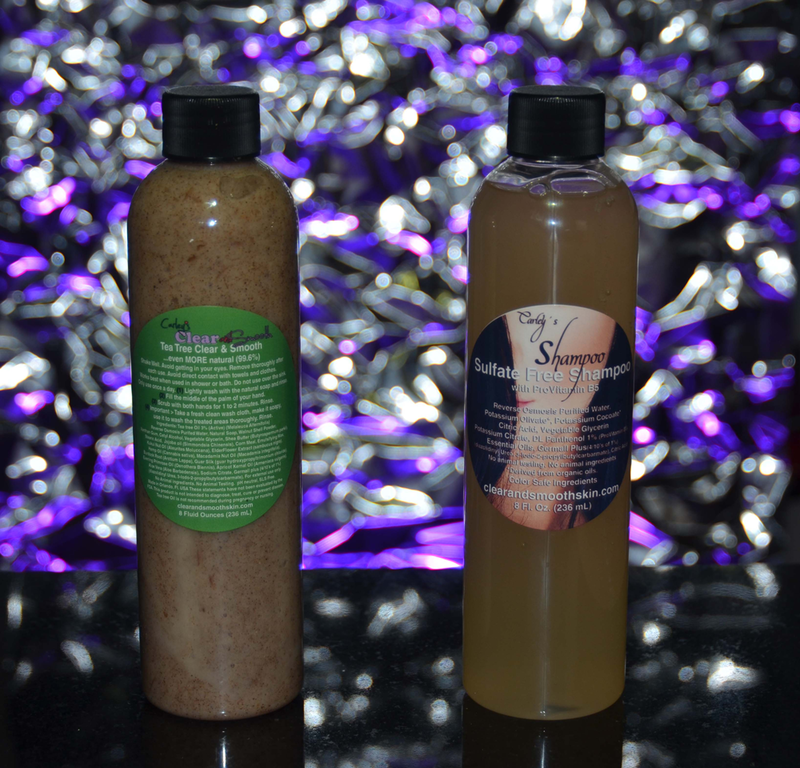 Combine that with the fresh ingredients used and you have one of the best treatments on the market for your hair.